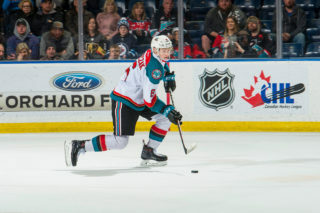 Hockey Canada has named Kelowna Rockets defenceman, Kaedan Korczak to their training camp roster for the upcoming 2019 IIHF U18 World Championship, scheduled for April 18-28 in Örnsköldsvik and Umeå, Sweden. Korczak has previously suited up for Hockey Canada twice. 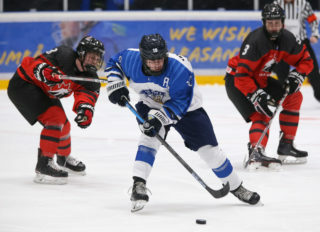 He won gold with Canada’s National Men’s Summer Under-18 Team at the 2018 Hlinka Gretzky Cup last August in Edmonton, Alta. The Yorkton, Sask. 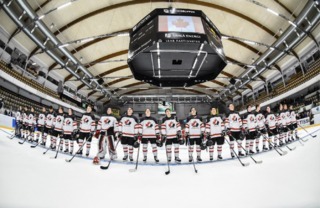 product also played with Canada Black at the 2017 World Under-17 Hockey Challenge back in 2017. 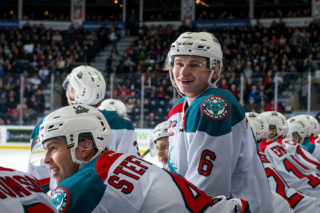 Korczak is coming off of a standout year where he was named the Rockets Best Defenceman after posting career highs in goals, assists and points. 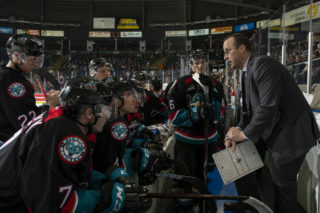 Suiting up in all 68 Rockets games this season, Korczak had four goals and 29 assists, giving him 33 points. He was counted on in all situations this past season. 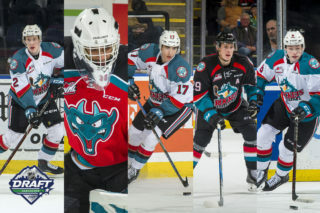 The 6’3, 188-pound defender is projected to be drafted early on at the upcoming 2019 NHL Entry Draft in June. 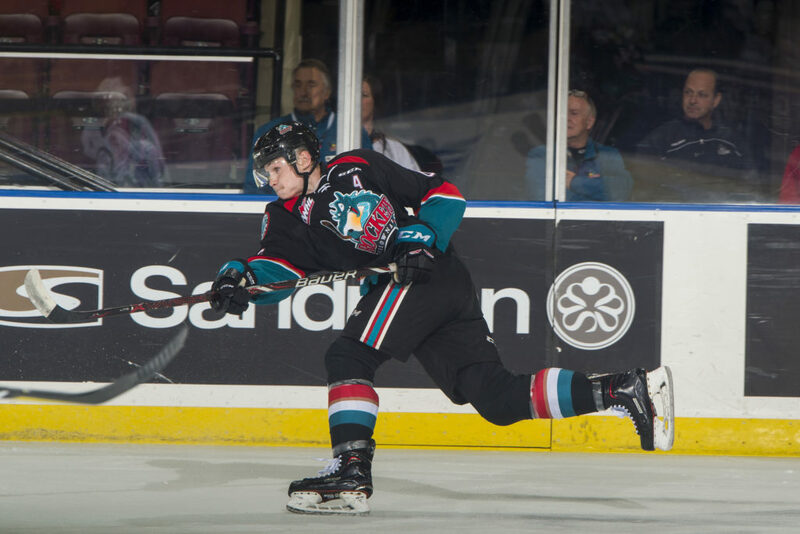 He was invited to play in the Sherwin-Williams Top Prospects Game in Red Deer on Team Orr back in January. Korczak was ranked 31st amongst North American skaters on Central Scouting’s midterm rankings.